What is a “dynamic” configuration? Amazon Connect contact flow editor allows you to configure IVR settings easily through a graphical interface. Dynamic configuration comes in handy for more complex use cases. That way, it’s possible to manage the setup through a central place, usually a database. A good example of that is international contact flows. Let’s say you want exactly the same customer experience in five or more different languages. You can leverage a single Amazon Connect contact flow for that and load the configuration dynamically based on language preference. What can you configure dynamically in Amazon Connect? In this example, we load dynamically all text-to-speech prompts, audio prompts and queues. We will use a single Amazon Connect contact flow to handle calls in English, German and French, based on the dialed in-country number. No menus here! We will make the routing decision based on the dialed number. 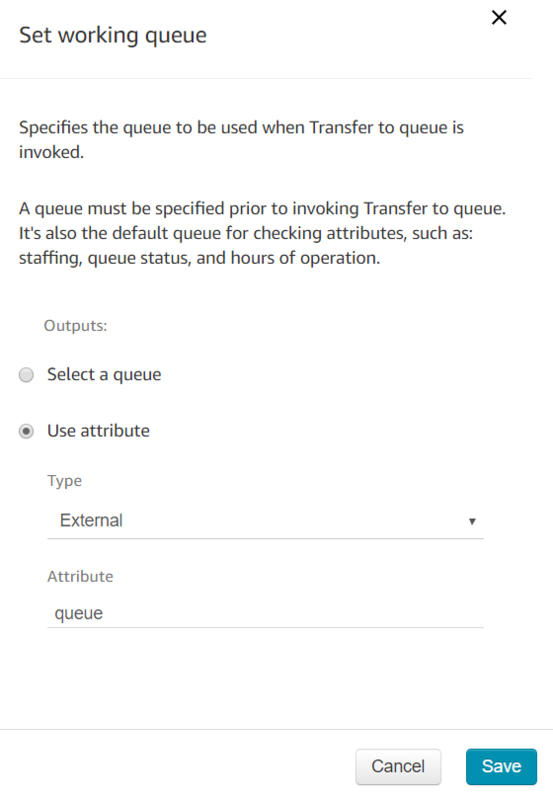 Create new queues in Amazon Connect and add them to the appropriate routing profiles. Prepare a list of text-to-speech prompts and audio prompt ARNs. We will use this to populate the database in Step #3. Tip: you can find Audio PromptARN by navigating to Amazon Connect Prompts and clicking on the prompt in question. This is a unique prompt identifier that will be referenced within the contact flow. From AWS, navigate to DynamoDB service and create a new Database. In this example, we use the local contact center number as the primary key. Create a new NodeJs Lambda function based on the sample below. Configure Environment variables for your environment – region and DynamoDb Database name. Reference all resources in an Amazon Connect contact flow.